Chinese Scientists Create Dogs With Massive Muscle Mass - Science Is Wicked! Maybe you are for or against experiments like this and certainly the fact that is being done in China maybe says something, would this be allowed in the UK or US, in fact anywhere else in the developed world? I personally don’t agree with this type of experimentation on dogs and the next steps in this process but the Science shows what can be done if you edit the genes of these dogs. This type of gene modification can occur naturally in Whippets. See the video below of Wendy the Whippet. Now the team hope to go on to create other modified dogs, including those that are engineered to have human diseases like muscular dystrophy or Parkinson’s. Since dogs’ anatomy is similar to those of humans’, intentionally creating dogs with certain human genetic traits could allow scientists to further understand how they occur. To create the dogs, researchers edit out the myostatin gene. If that is inhibited, animals can gain significantly more muscle mass and become much stronger than usual. Recent developments in genome editing allow scientists to edit out or change genes relatively easily. 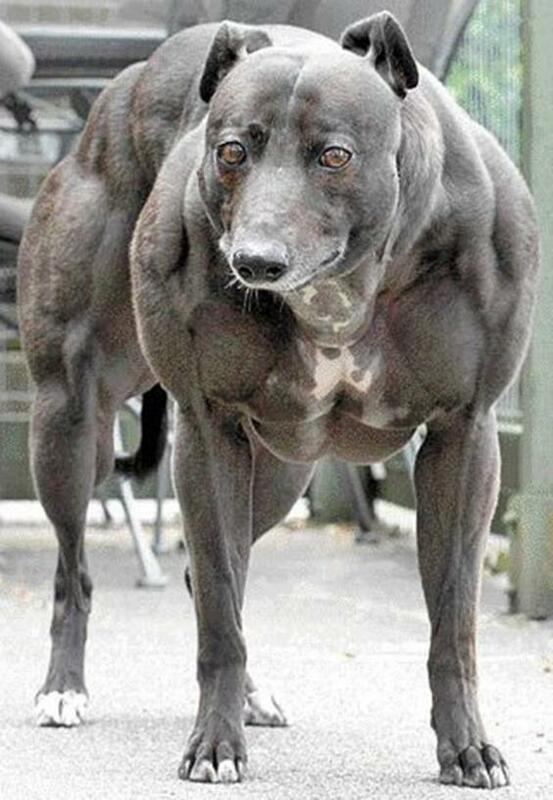 The scientists said that the muscular dogs were mostly a proof of concept, and that they hope to go on to create more edited dogs.